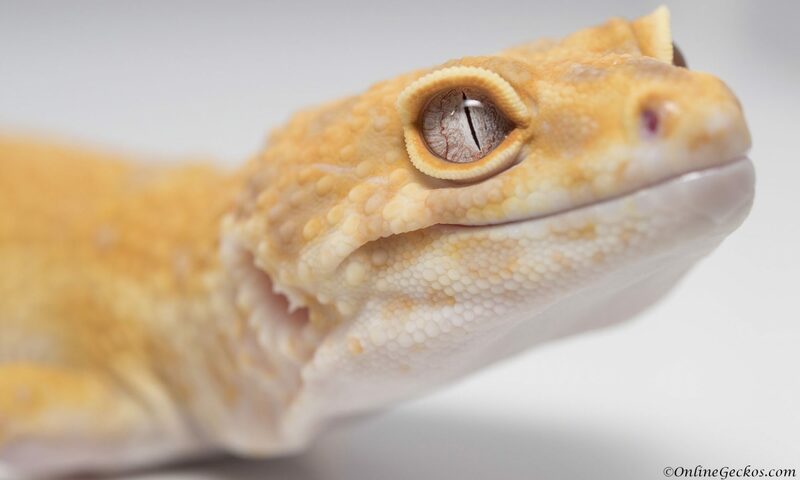 We’ve been watching for leopard gecko supplies holiday deals to see if we can find some good sales in 2017. You can find some nice end of the year sales on reptile supplies during the Winter holiday season. We are happy to share with you what we’ve found. 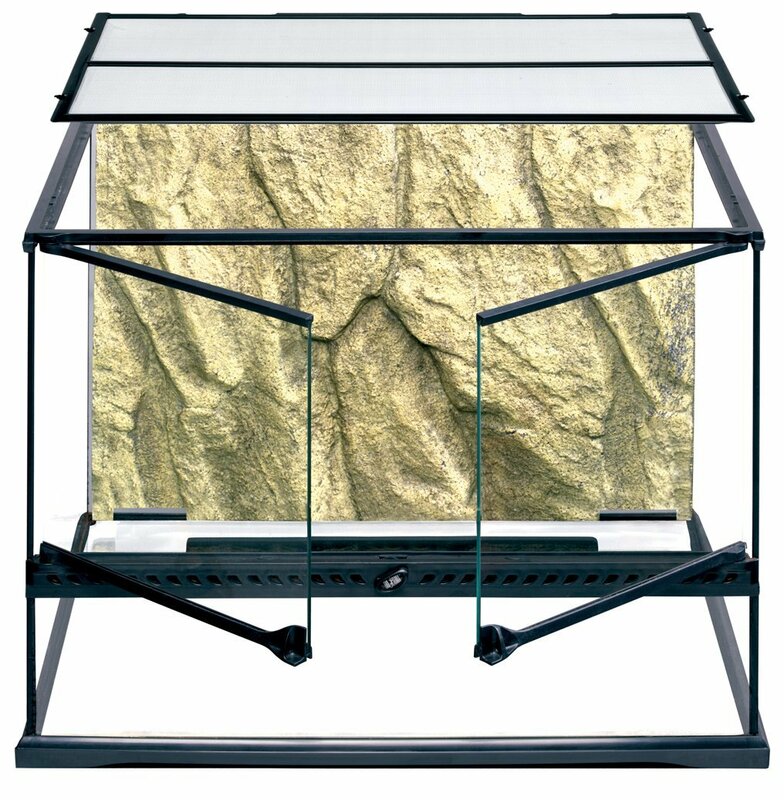 Now is a good time to stock up on gecko care and equipment supplies while saving some money.